At the beginning of November 2015, the Swiss Federal Council issued its report on a new Financial Services Act (FinSA/FIDLEG) and on a new Financial Institutions Act (FinIA/FINIG). After extensive parliamentary consultations and amendments, both acts were adopted by the Parliament on 15 June 2018. The referendum period expired on 4 October 2018. 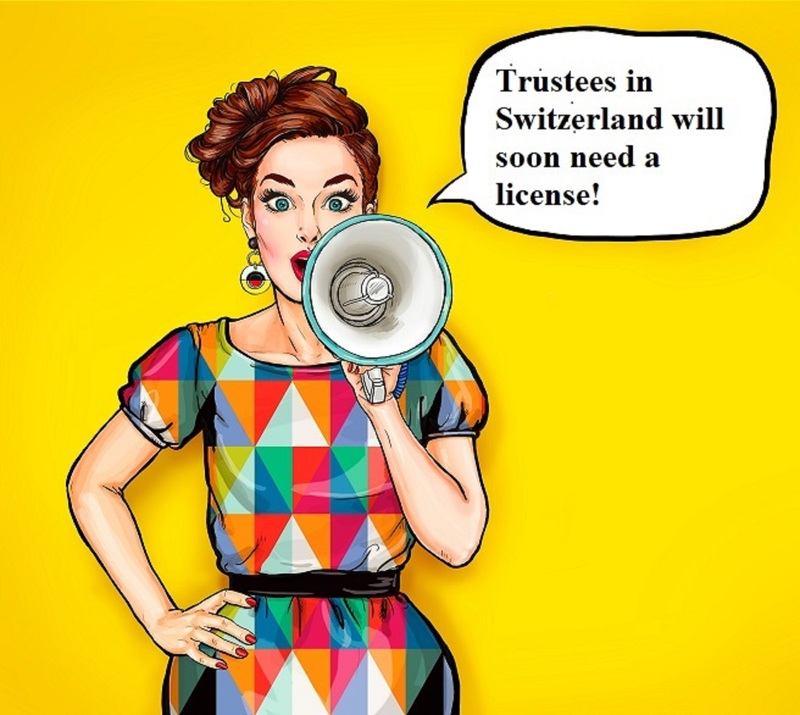 The purpose of the FinSA/FinIA is to strengthen client protection on the Swiss financial market and to promote the competitiveness of the financial centre. Furthermore, a level playing field for the performance of financial services shall be introduced for all market participants and a coherent and appropriate supervision of the operation of the asset management business shall be established. Since FinIA also includes trustees, they will in future be subject to prudential supervision and authorisation requirements not only with regard to combating money laundering and terrorist financing, but also with regard to their actual business activities.